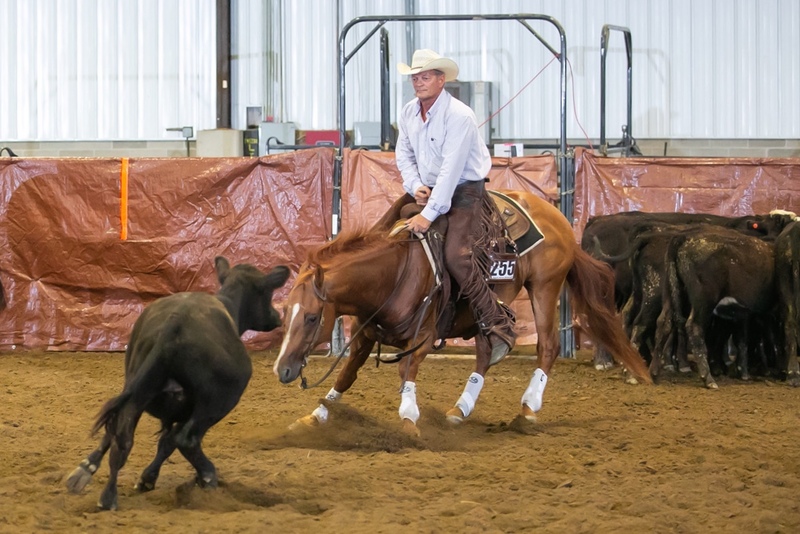 Lori and Steve Roseberry are in the business of raising reined cow horses and enjoy showing cutting horses. 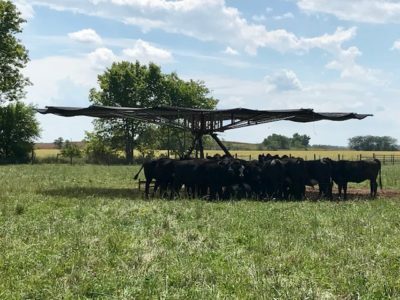 This year they purchased a Shade Haven mobile shade system to reduce heat stress and improve weight gain for the stocker cattle they run on their farm, Little Roc Ranch, in Circleville, Ohio. The Roseberry’s cross-bred Angus stockers provide additional revenue and play a role in training the horses.  The couple currently has 12 horses on their ranch and nine others– including foals and embryo mares – in Texas. A long-time rotational grazier, Roseberry moves the cattle through six paddocks. 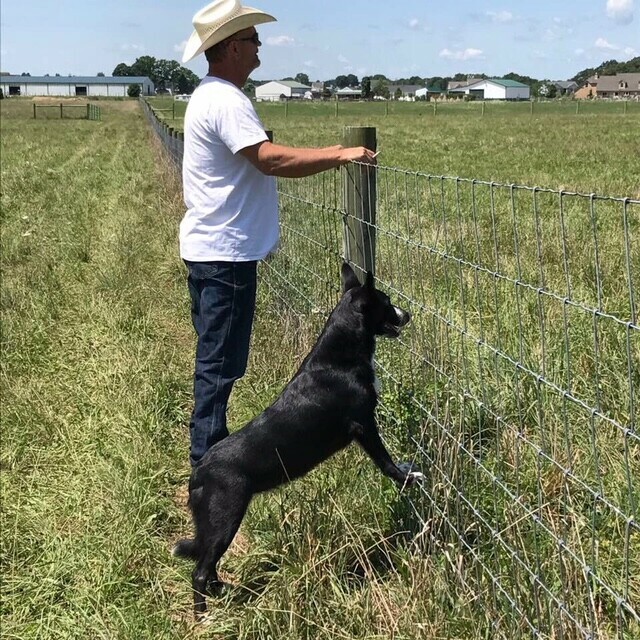 “In early spring, when I first bring on the stockers, I move them every day or every couple of days and then as we get further into the summer, I slow that down,” he explains.